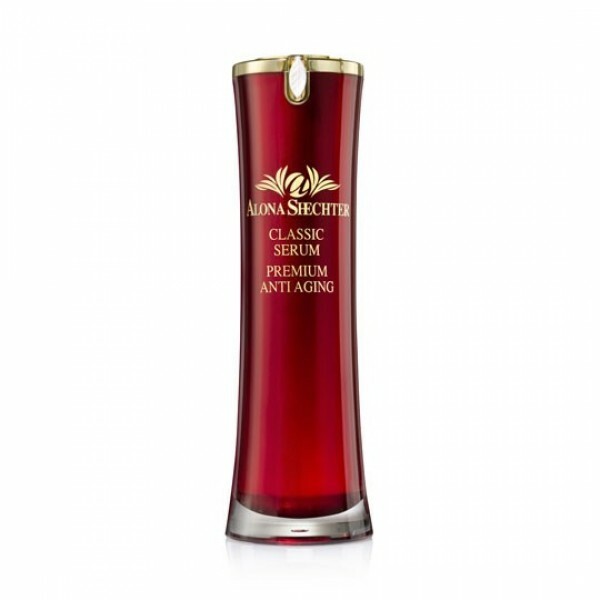 The Serum firms and moisturizes the skin and reduces the aging process. This anti-aging serum contains evening primrose oil. It is a special combination of active ingredients, herbs along with Jade powder which nourish the skin all day. It slows the aging process, greatly contributes to the preservation and renovation of Dermal Collagen, leaving it with a soft texture and a radiant look. The primary function of "Classic Serum" is to introduce an effective skin moisturizer throughout the day and thus keep the skin healthy and nourished over time. Use "Classic Serum" after cleansing and before applying moisturizer.